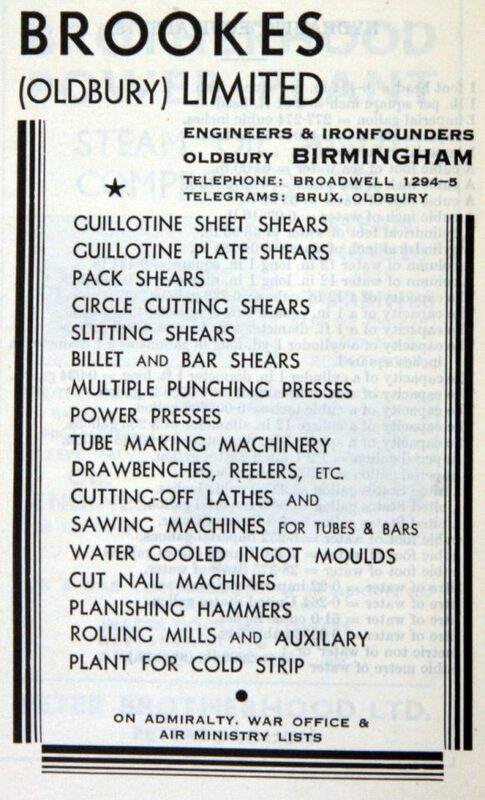 Brookes began by producing tools for local brick works at the beginning of the 20th century. 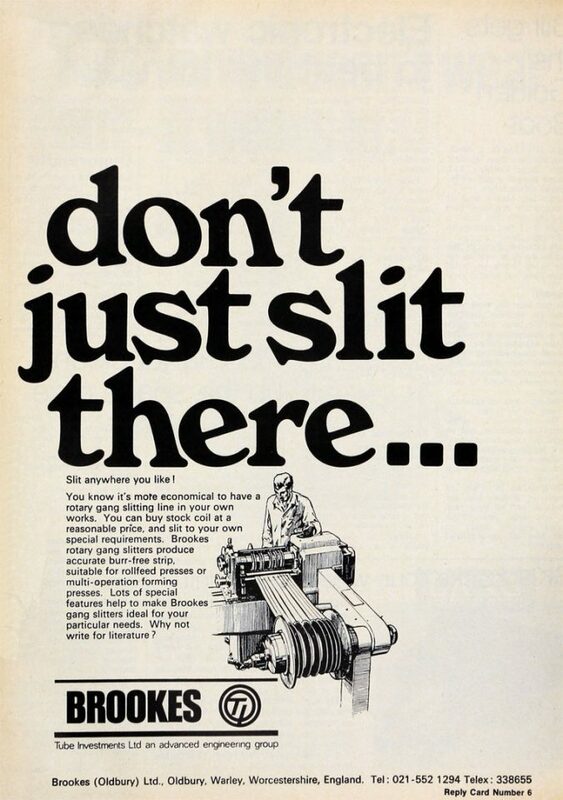 By the end of the 1930s they were producing shearing machines (large guillotines for sheets and plates - rotary, slitting, bar, crocodile), multiple punching and angle bending machines, power presses, tube making machinery, draw benches, nail machinery, planishing hammers and iron castings. 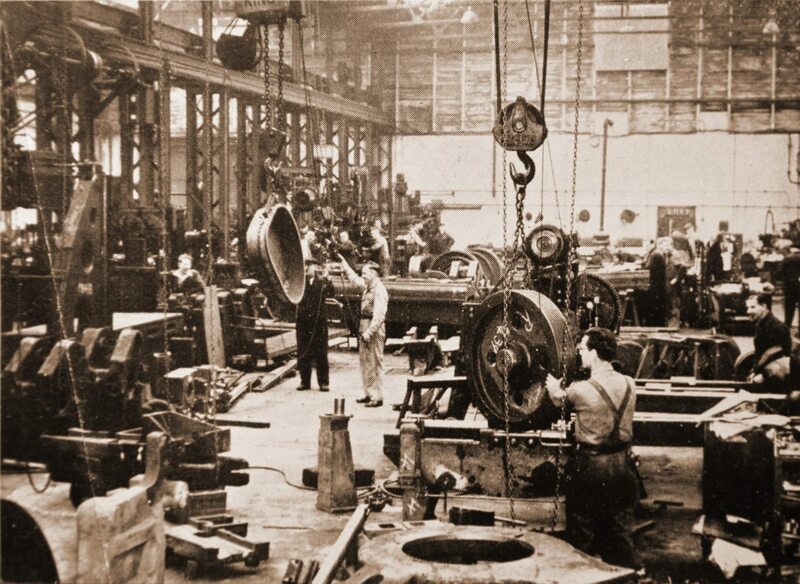 In 1949, the Made in Oldbury souvenir brochure stated: ‘This production business is all very well, but no factory can reach its production targets unless it has the tools to do the job. That is where Brookes (Oldbury) Ltd. come in’. 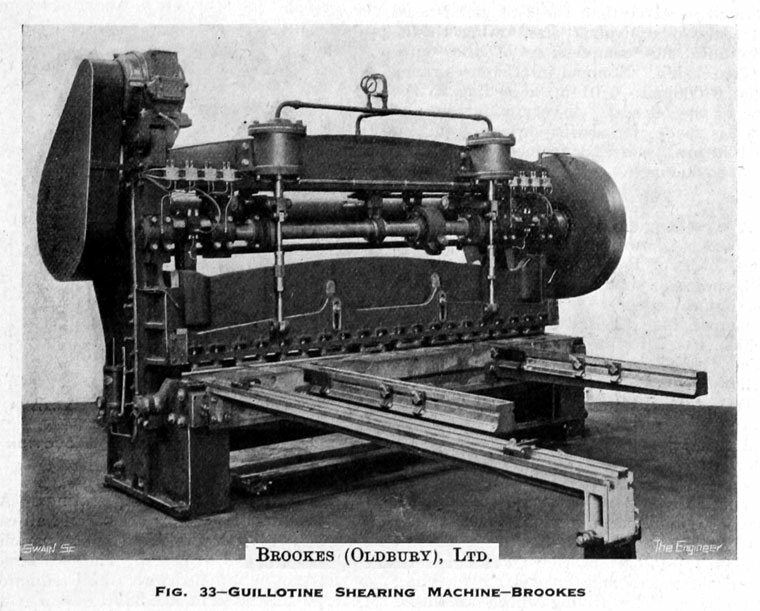 Brookes made the machinery that drew most of the tubes in Oldbury, and the cutting-off lathes and sawing machines to cut the tubes into different lengths. They also supplied markets in Australia, New Zealand, South Africa, India, Holland, Norway, the Middle East and South America. 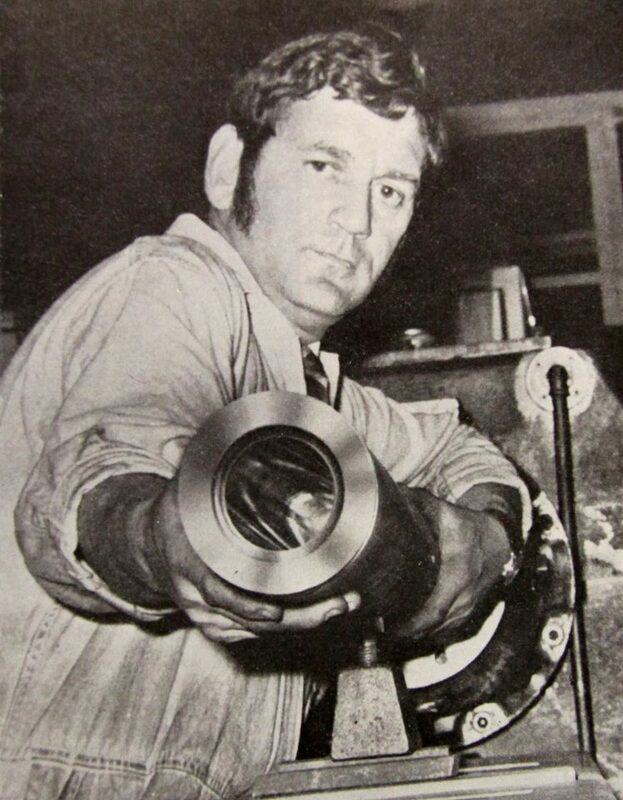 An extra hard Brux cylinder made by Brookes being fitted into a plastic extrusion machine. The cylinder could stand up to highly abrasive materials, such as reinforced thermoplastics.